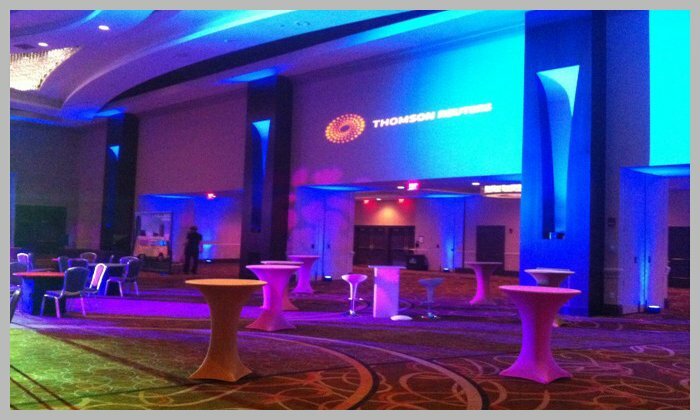 Custom Gobos add that extra personalization to your event. Imagine a beautiful, personalized monogram of the happy couple’s initials, or full names, projected behind the head table or on the dance floor at the reception. Traditionally, this kind of custom effect has not been affordable. But, with new technology that we provide, this special touch can now easily be part of your event! There’s no limit to the imaginative possibilities. 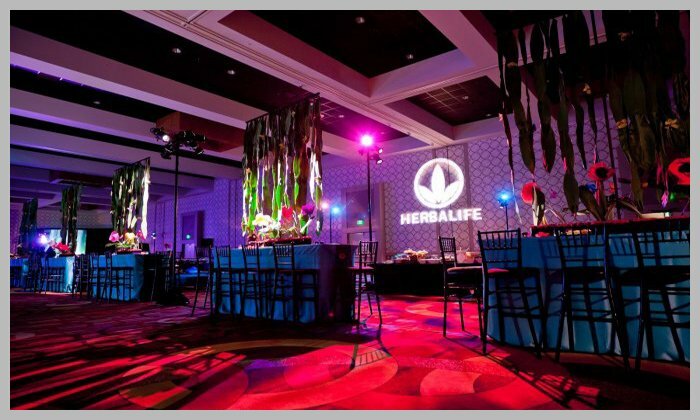 Images can be projected in full color or black and white using our high-quality lighting fixtures to shine your beautiful, touching image onto any appropriate surface, such as a wall, ceiling, dance floor, curtain, or wherever you choose. 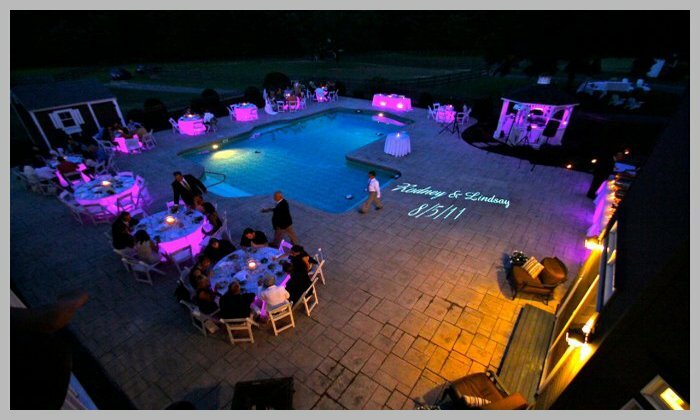 Let Boston Lounge Decor provide your Custom Gobo rentals in Boston, Hartford, and New England.